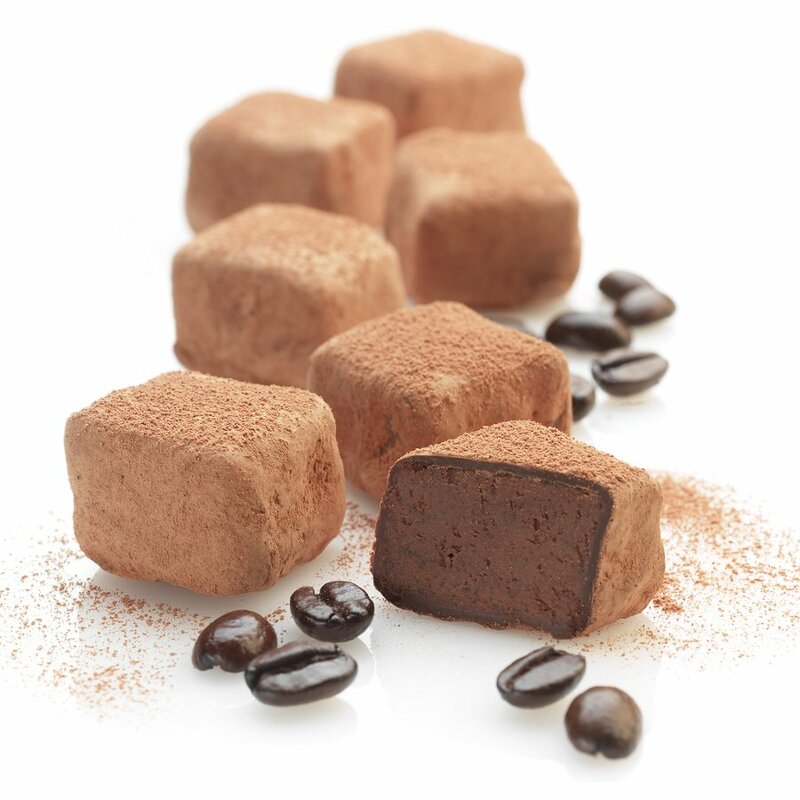 They are 100% organic gluten dairy and wheat free and are suitable for vegans and vegetarians. 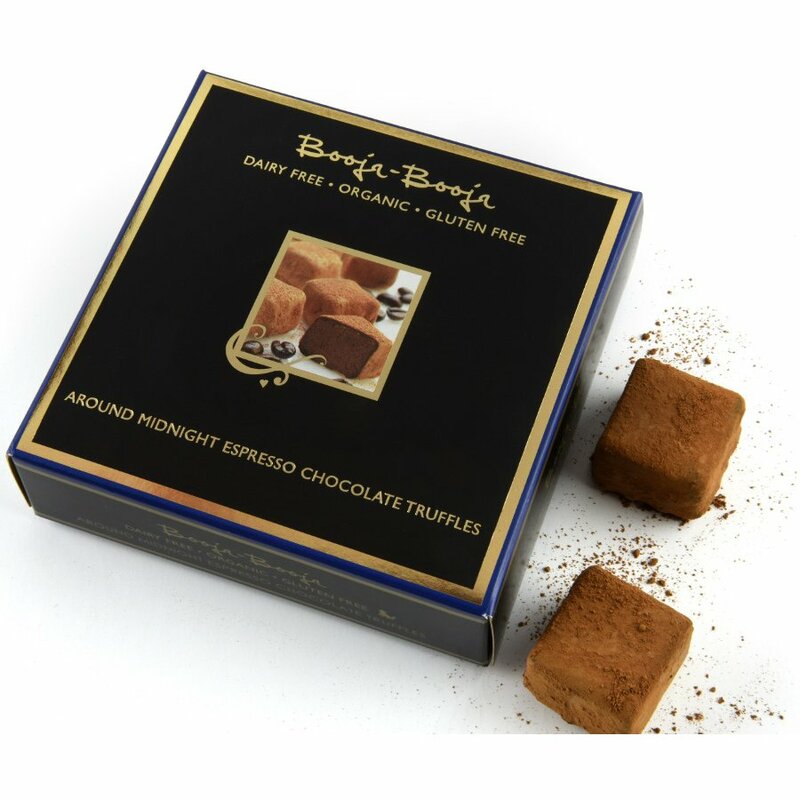 As well as this they are Non-GMO and have been certified Organic Standard by the Soil Association. 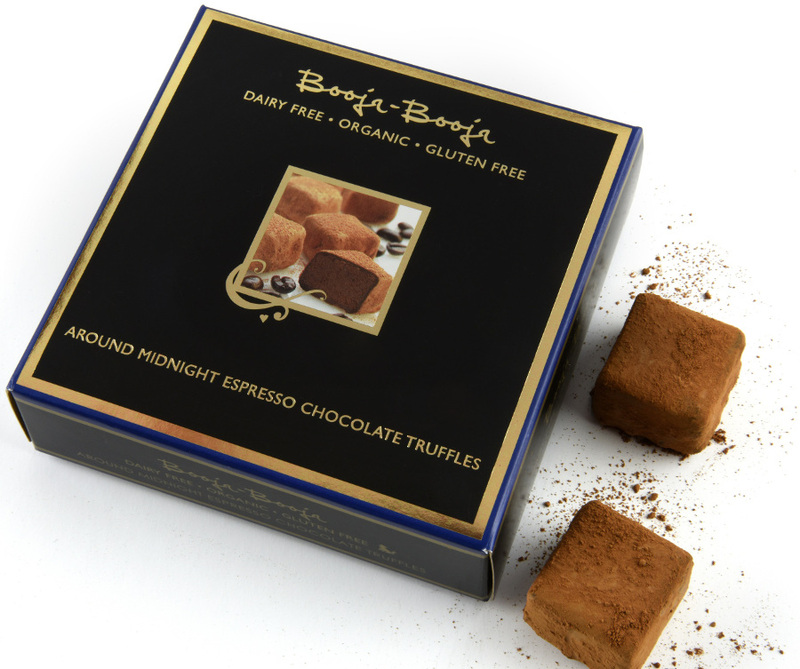 Booja Booja is an independent trader as such you will not find this product in the supermarket. 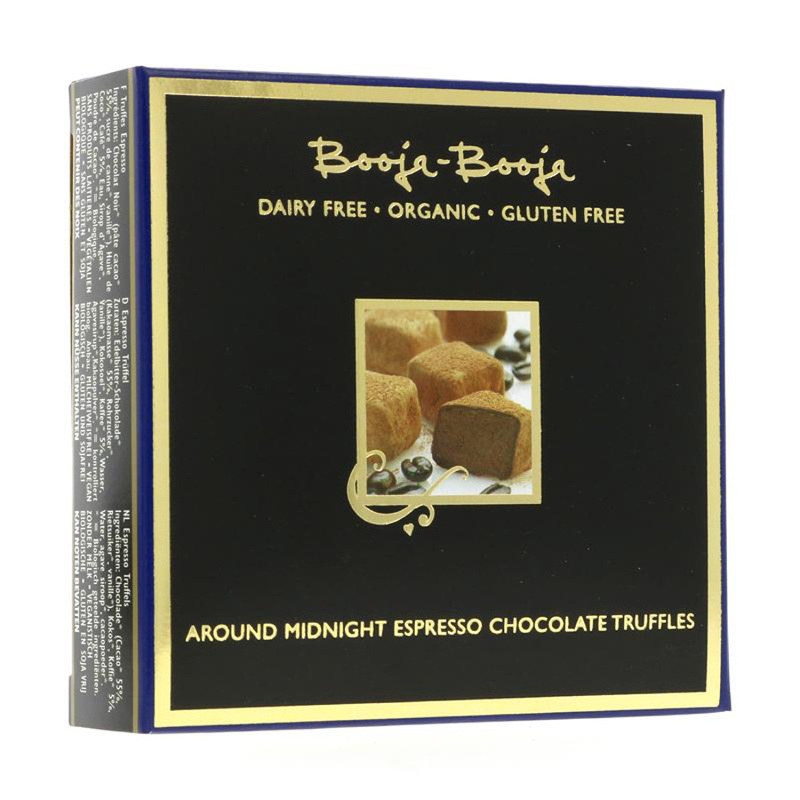 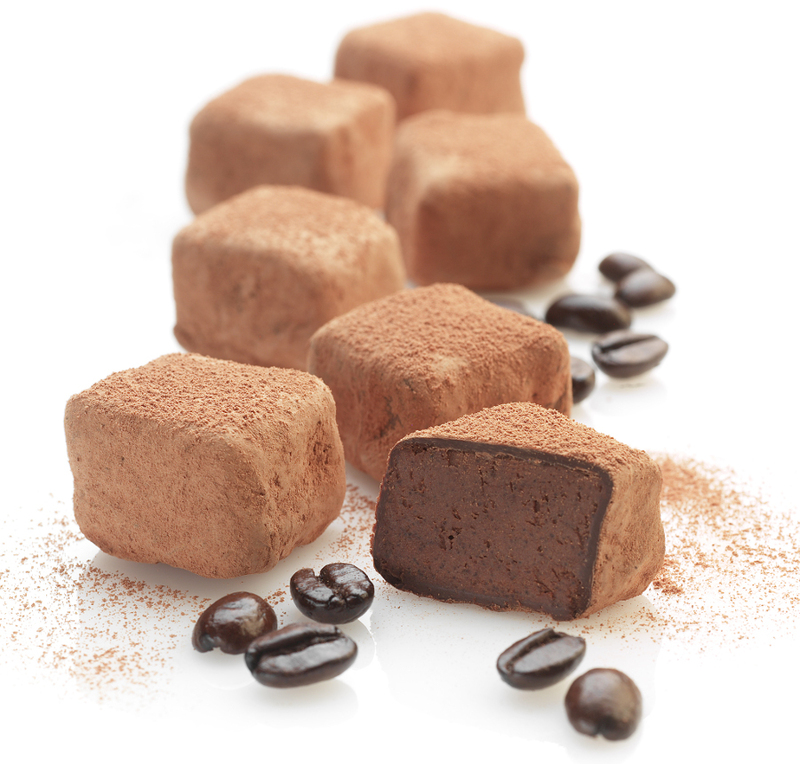 There are currently no questions to display about Booja Booja Around Midnight Espresso Truffles - 104g.